Over the last few years, there has been speculation and rumors floating around that Apple was looking to start a TV subscription service. The content would be available on all of the iDevices and would give Netflix some competition. Despite the rumors and speculation, we have never seen anything official come from Apple. But now, during an earnings call, CBS CEO Les Moonves has reported that CBS had turned down an Apple TV service that would rely on advertising revenue. 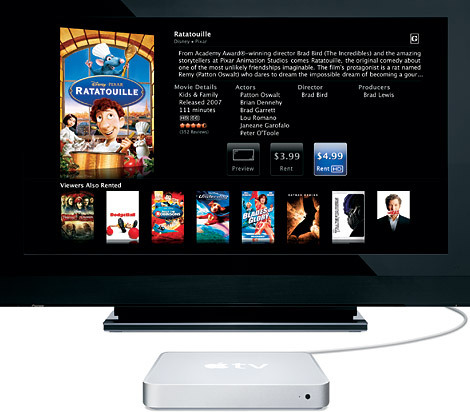 Rumors of an Apple TV set were recently under the microscope after Steve Jobs’ biography quoted Jobs as saying he had “finally cracked” the problems standing in the way of an Apple television set.